Brown University will start providing full-tuition scholarships to students in the Brown/Trinity Rep MFA programs in acting and directing, the university announced in a press release. Neither the Associated Press nor the New York Times, both of which picked up the news, drew the connection, but Harvard's graduate program in theater, based at the American Repertory Theater in Cambridge, has come under public fire for "burdening its students with loan debt averaging about $78,000 each." 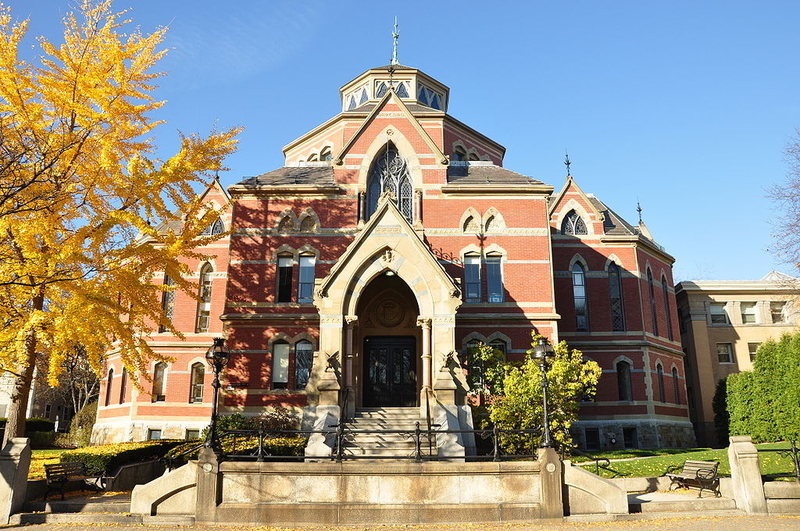 If Harvard, with its vast endowment, can't come up with the scratch to fund its program, at least there's another Ivy League institution an hour's drive south that sees the opportunity here and has chosen a different approach.